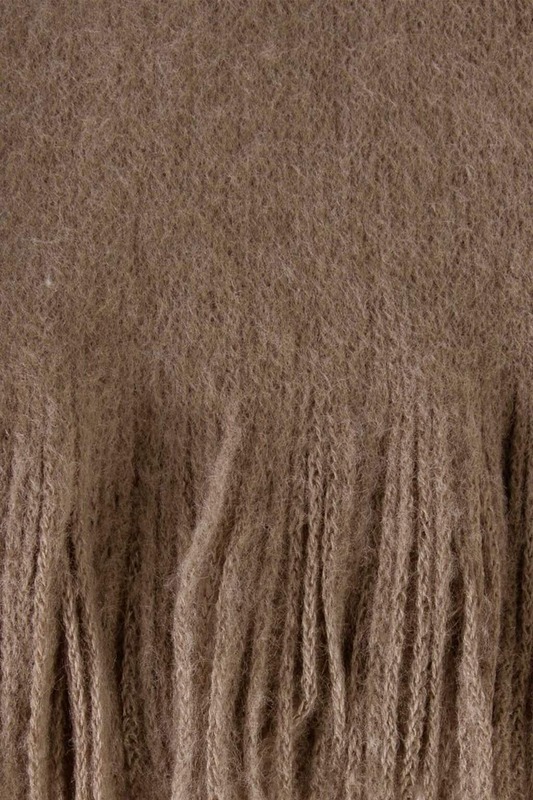 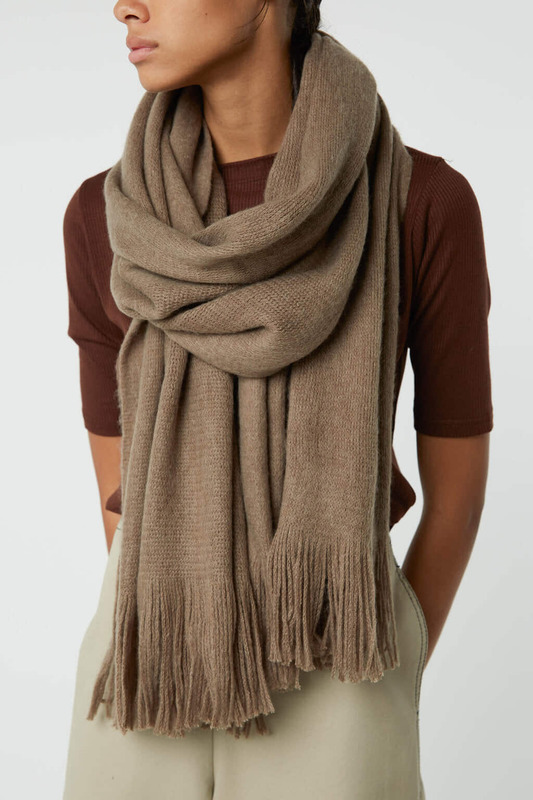 Stay cozy for the fall and winter months with this lightweight scarf made from a wool-inspired material. 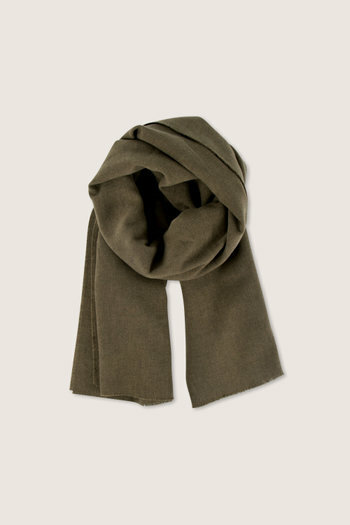 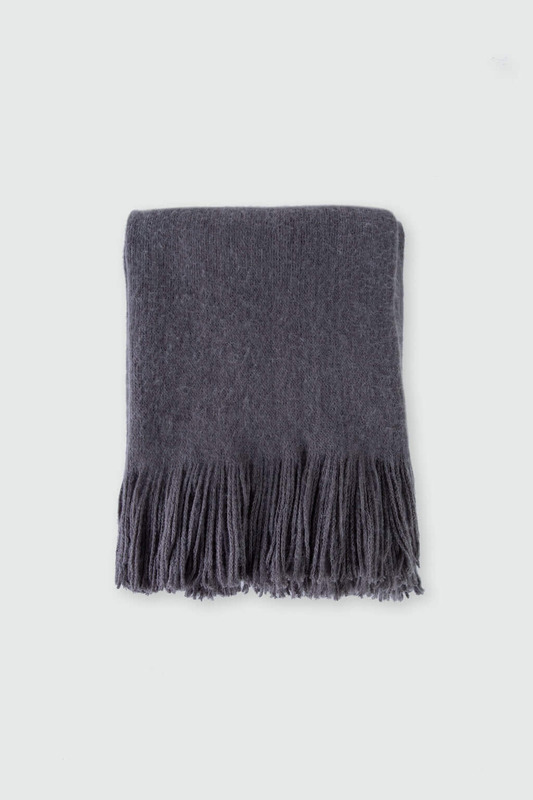 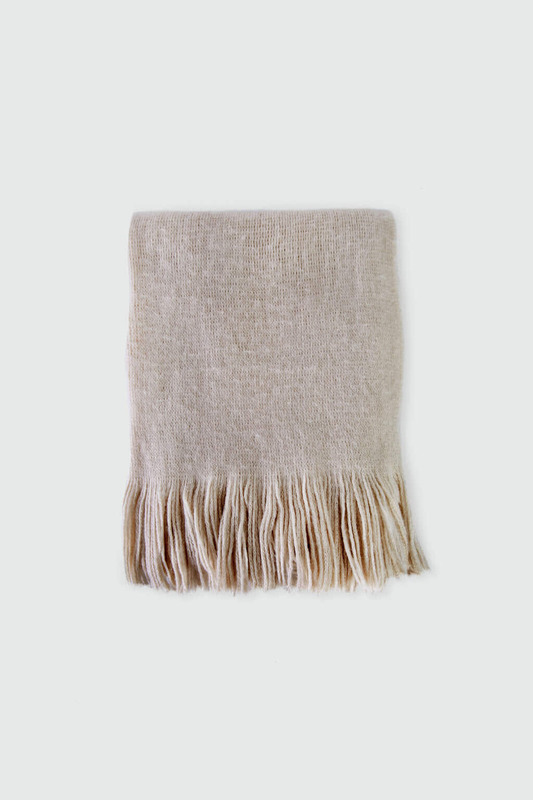 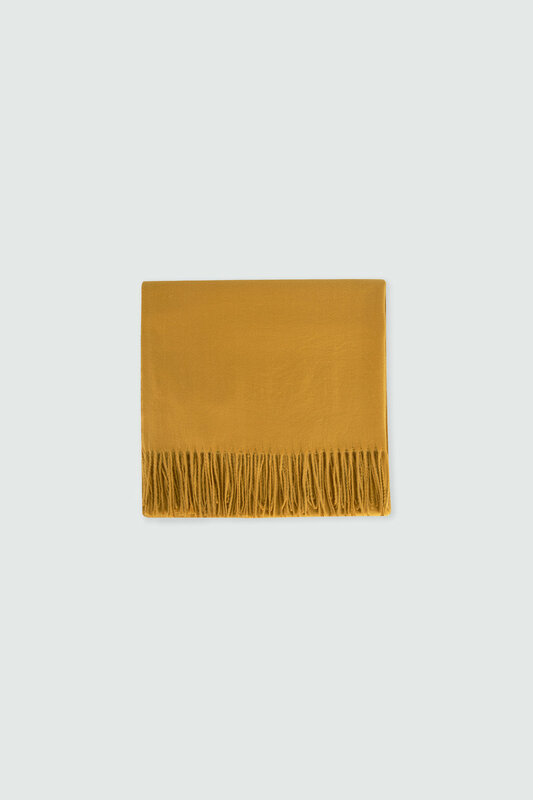 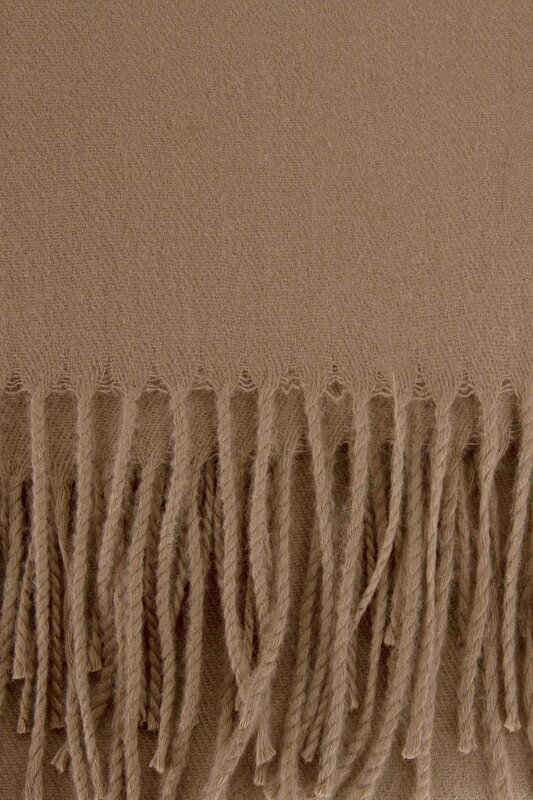 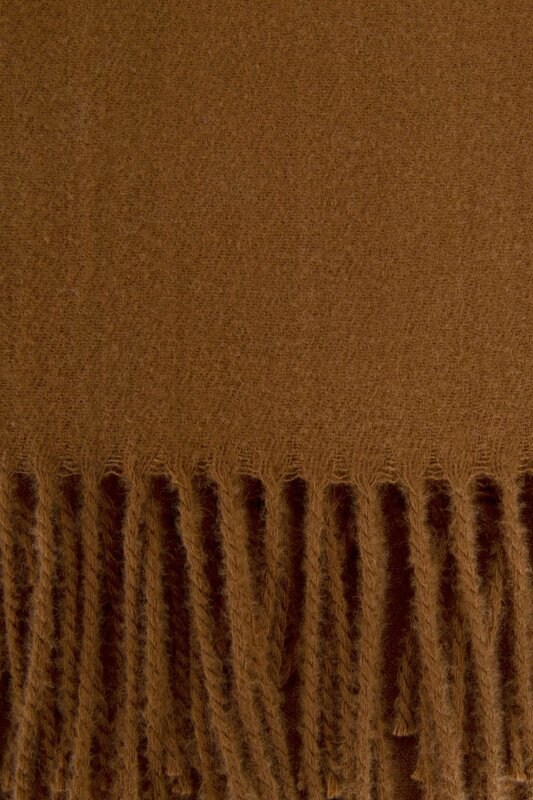 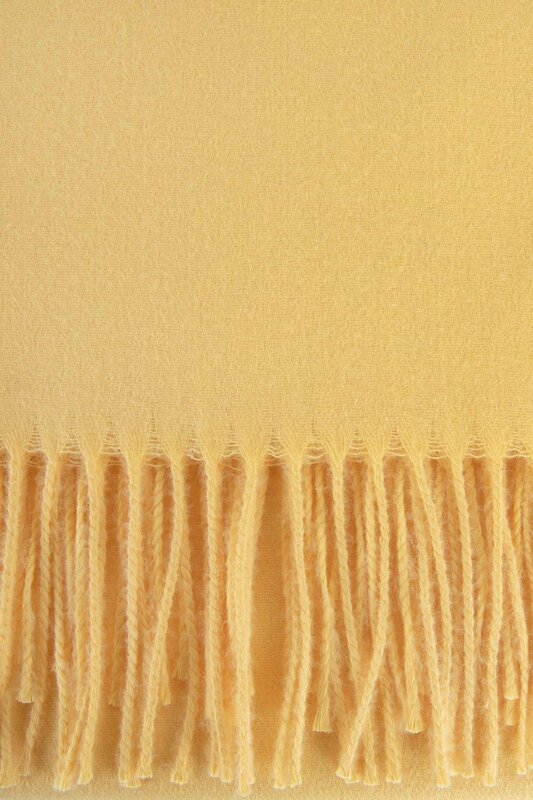 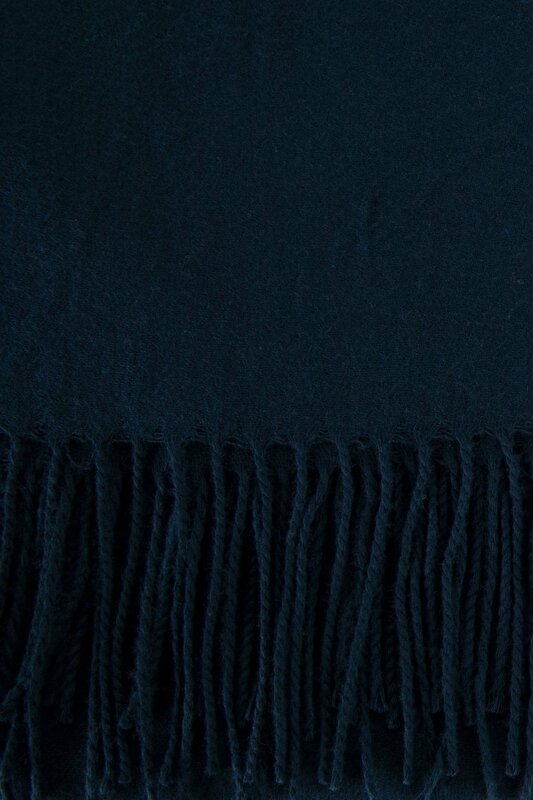 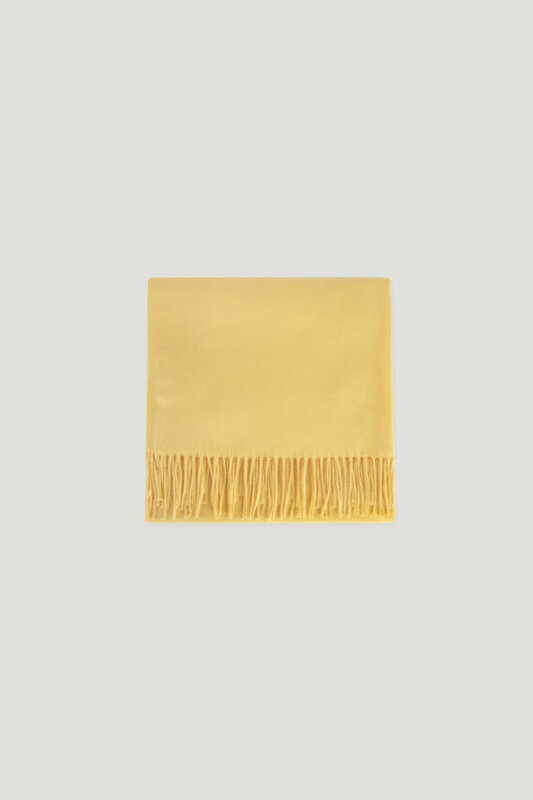 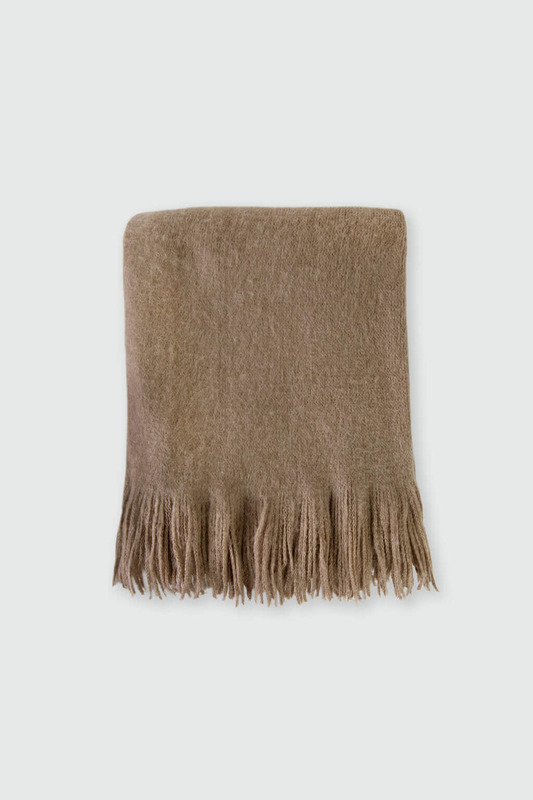 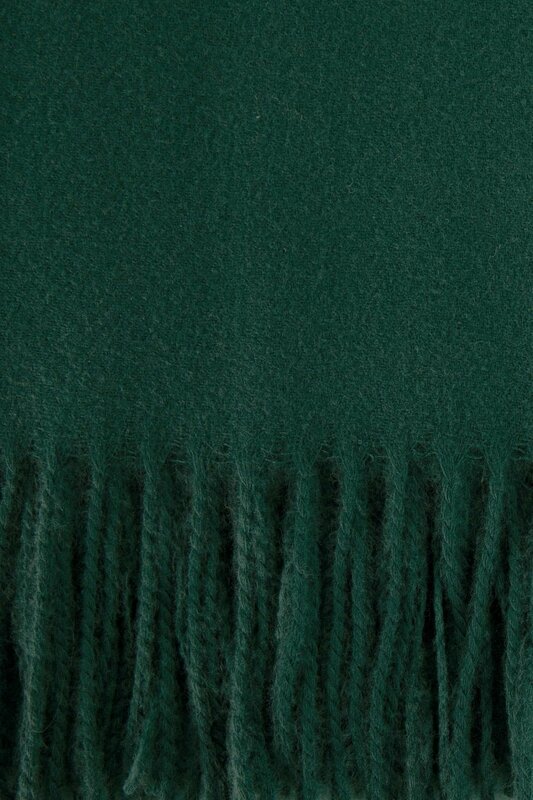 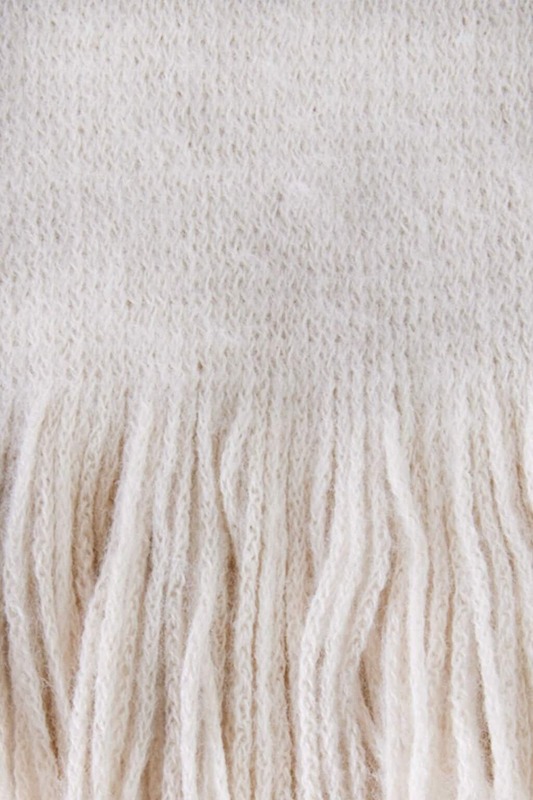 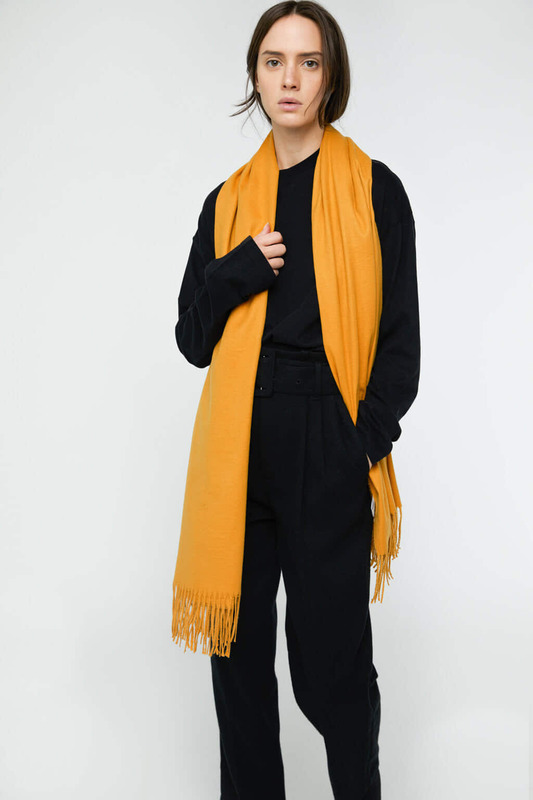 Incredibly soft, this scarf can be worn just draped over your neck or looped around for added warmth. 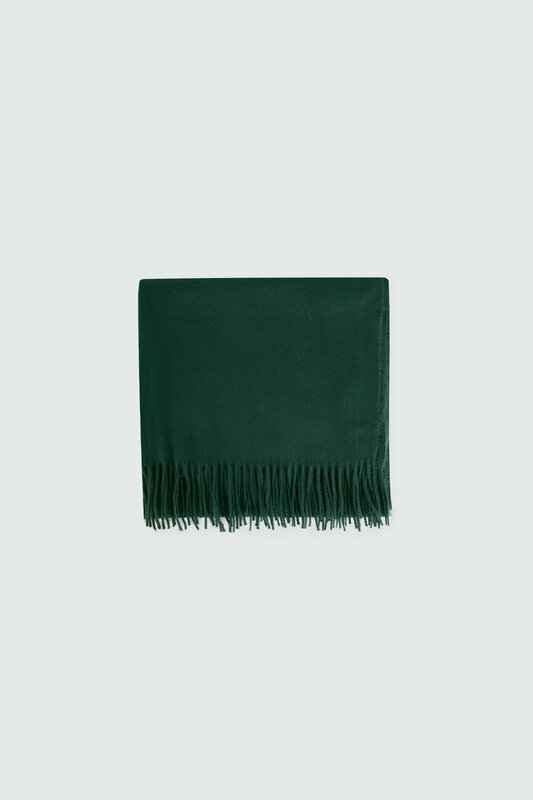 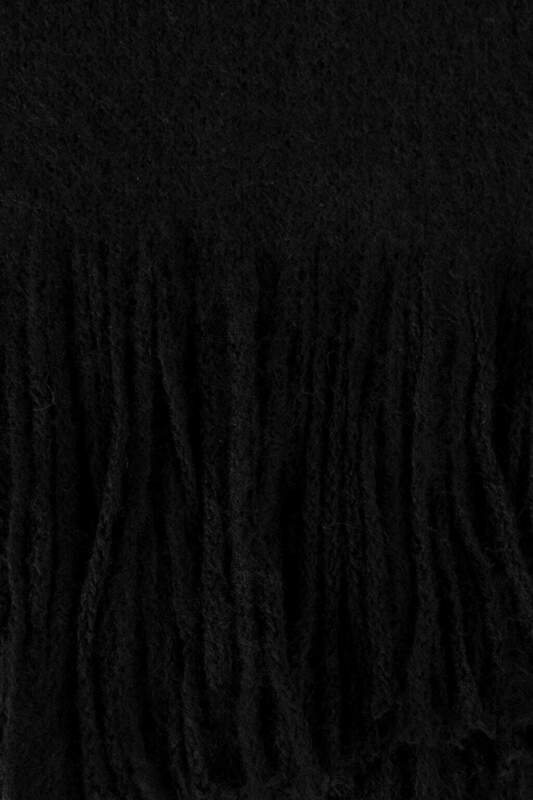 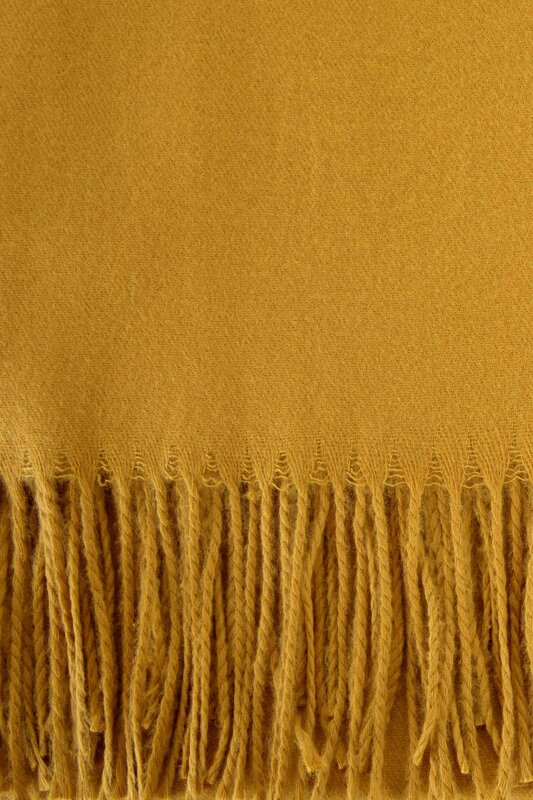 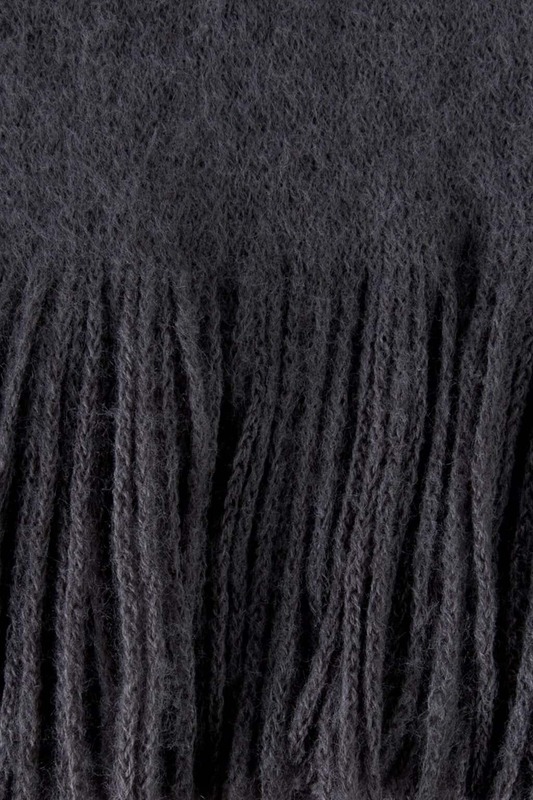 Detailed with fringe edges and available in various colours, style yours with any ensemble.